If you haven’t noticed, Atlanta’s residential market has been booming the last few years. Despite all of the new construction however, we still have a shortage of inventory which is driving up prices throughout Atlanta. The good news though, is this has had a positive impact on home prices and spurned all kinds of new developments. 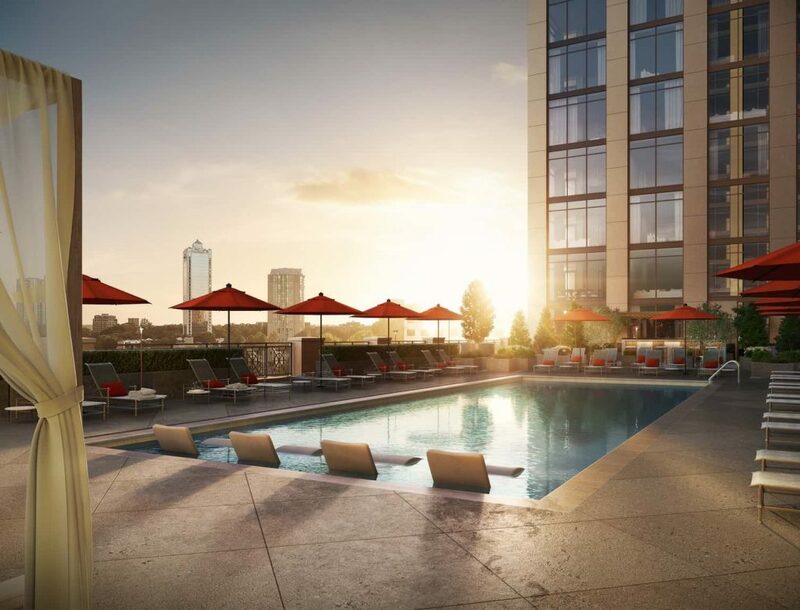 The Sutton is the newest luxury high-rise under construction in Buckhead. It’s located a block south of Buckhead Atlanta on Peachtree Street and features 151 luxuriously equipped 1, 2, and 3-bedroom residences. Floor-to-ceiling glass windows provide uninterrupted views of the skyline while Bosch appliances, quartz countertops and Italian cabinetry add to the luxurious feel. 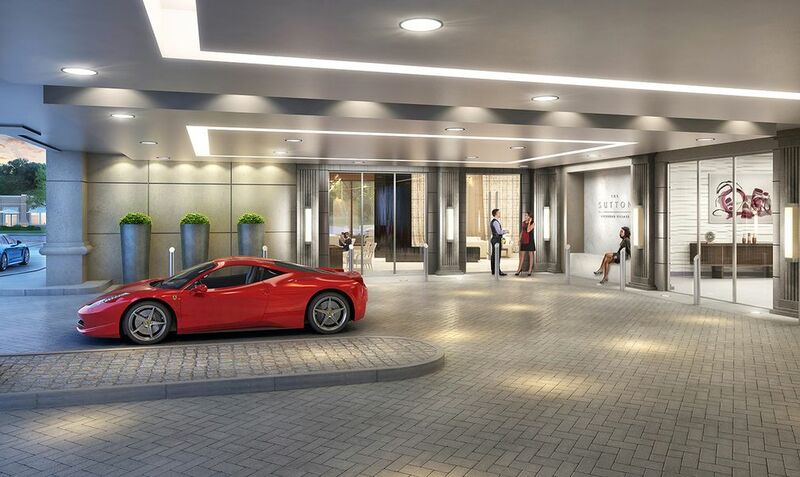 Residents enjoy an effortless lifestyle with exclusive amenities, attentive 24-hour concierge service and valet. The amenity deck features a saltwater pool, cabanas, grilling stations and fire pit. …And the good news? The Project is slated to be completed May 2019. Introducing Hickory Lakeside – fifty-two new homes in a gated neighborhood on Lake Lanier. Blending the aesthetic of mountain homes found in Highlands and Cashiers with a dash of resort-style beach homes and cottages, Hickory Lakeside will offer a distinctly understated elegance that is unparalleled on Lake Lanier. Each home will have its own private boat slip and the neighborhood features an elegant grand clubhouse which, along with the pool and tennis, is already complete. 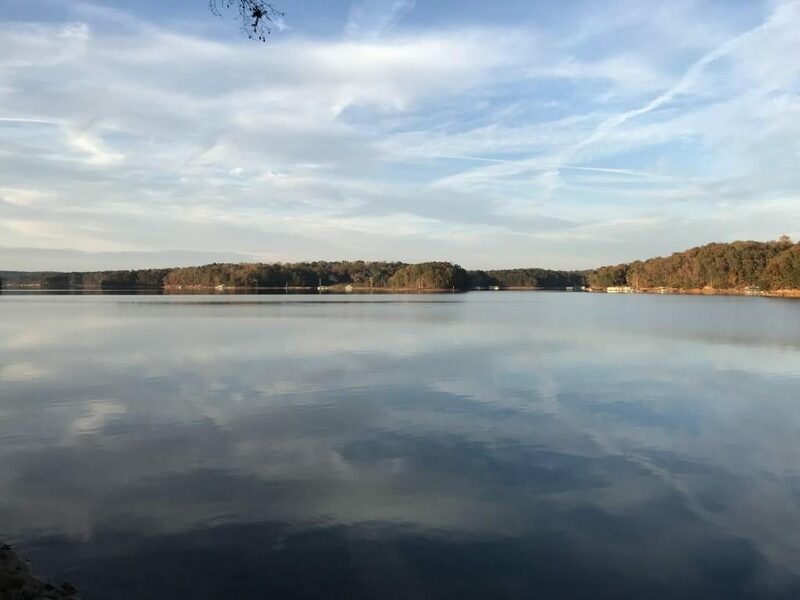 Ideally located off Pilgrim Mill Road with convenient access from GA 400, Hickory Lakeside boasts one of the closest access points to Atlanta on all of Lake Lanier. While High Street has been in the works for years, there have been signals lately that it’s close to being greenlighted. And if it does, it will certainly be a game changer. 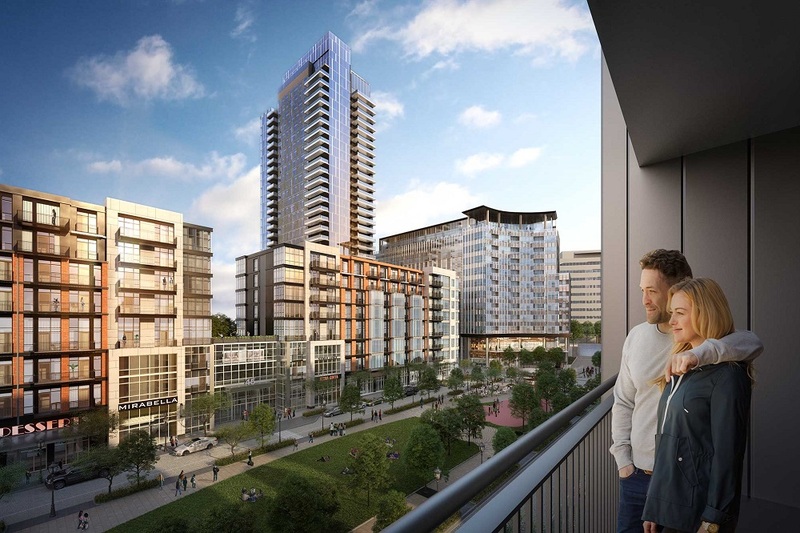 There’s change coming to Atlanta, with a new cosmopolitan city center for Dunwoody that brings together everything that makes living in a city great in one place. 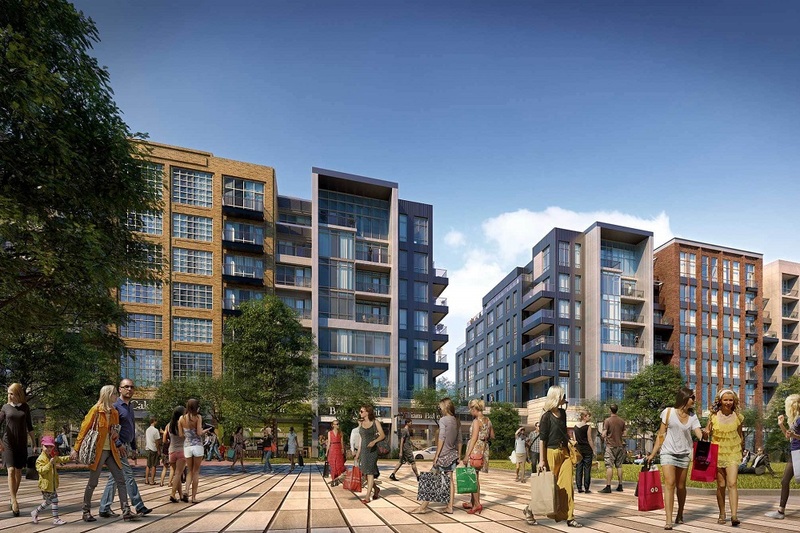 A new mixed-use destination built around one of the largest new public spaces in Atlanta that brings retail, leisure, residential, and office uses together with an ongoing program of public events in a walkable, transit-oriented, neighborhood hub. High Street brings together everything that makes living in a city great in one place. The masterplan perfectly blends a rich mix of residential, retail, restaurant, office, and hotel uses. The creation of over 30 distinct and individually conceptualized buildings assure an authentic sense of place and produces an urban environment that fosters an emotive human experience. High quality and immersive landscapes have been designed for both the public realm and the residential amenity terraces. Beautiful architecture and lush landscapes offer an inspiring place to live, work, shop, or play. The residential luxury condos will have an unmatched set of amenities, which include state-of-the-art health and fitness facilities, lounges and entertainment areas, exhibit kitchens and private dining rooms, wine storage and tasting areas, and private theater and game rooms. There are even pet spas for your four-legged friends. Amenities will also include beautifully landscaped outdoor terraces with pools, cabanas, BBQ’s, meditation gardens, and lounge areas that rival resort hotels.